The German utility has bought Power Wind Partners, owned by a consortium of local investors — Proventus, FAM, and Folksam. It also acquired the Folksam-owned Gnosjö Energi firm. 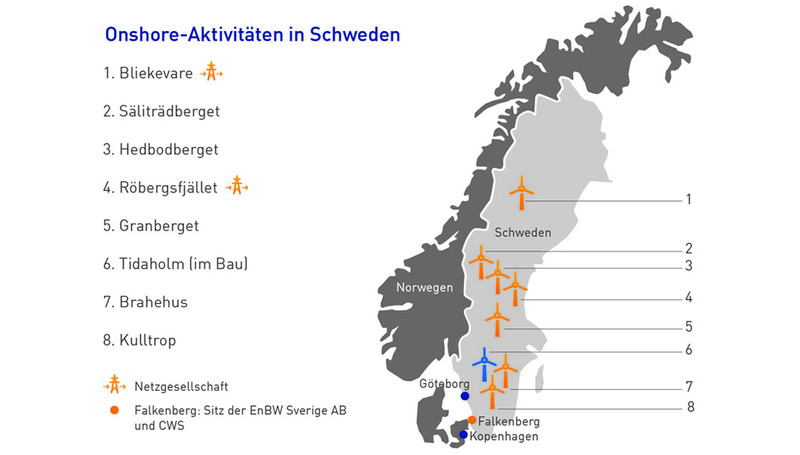 Power Wind Partners owned 47 of the turbines, with Gnosjö holding the remaining four machines. The portfilio comprises Vestas, Siemens Gamesa and Nordex turbines, and EnBW said some of the projects will be suitable for repowering. The new sites will join an 11MW project EnBW is currently building in Tidaholm, southern Sweden. 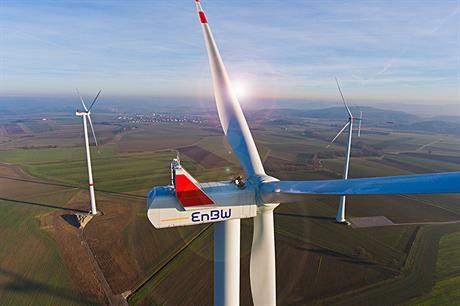 EnBW said it would invest more than €5 billion by 2025 to expand its renewable energy portfolio.